For many of us, the holiday season is about family. Spending time with your loved ones, whether you get to see them often anyway or not. Although plenty of people live close to their families, there are also plenty of people who live states or continents away from their family members and loved ones. This leaves you with just a few options. You can either travel to visit your family during the holidays, or you can hunker down and facetime them. 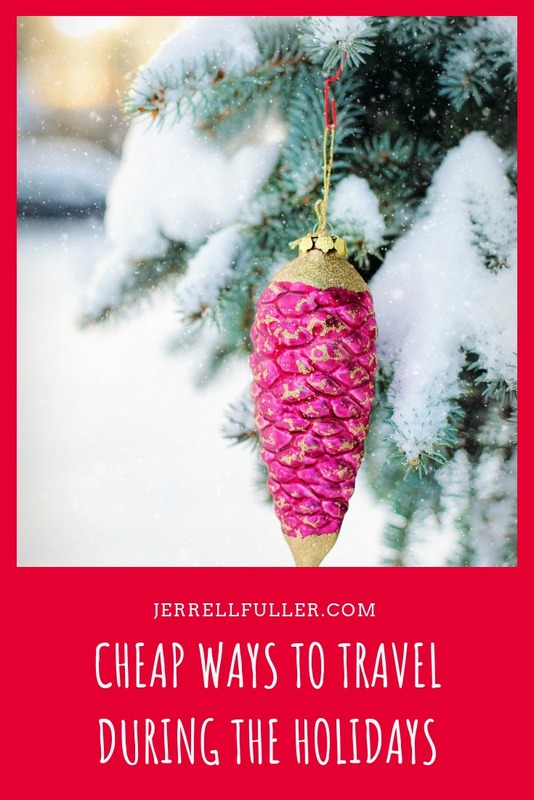 If you’ve chosen to travel, but want to make sure that you do it affordably, here are a few cheap ways for you to travel during the holidays. Your first stop, is to look for cheap flights. There are plenty of websites, and even apps, out there that will help you find the cheapest available flights. For the best, and least expensive, results, search for flights with flexible dates. These sites and apps will display the cheapest tickets that are available during the range that you provide. This will help you know what your most affordable option is. Try not to get stuck on any specific dates, unless you have to because of school, work, or any other pressing circumstance. If you are able to be flexible, then definitely be as flexible as you possibly can be! If you’re struggling to find a holiday plane ticket to your chosen destination, you should maybe consider driving instead of taking a flight. Depending on your destination, gas is often cheaper than a plane ticket. If you can get to your holiday destination within a day by driving, then this may be a viable option for you, and one that will be more comfortable on your pocketbook. The thing that you most have to keep in mind for this option, is the possibility of severe and potentially dangerous weather on your driving route. On the days leading up to your holiday drive, keep an eye on the weather reports and the road conditions along your selected route. 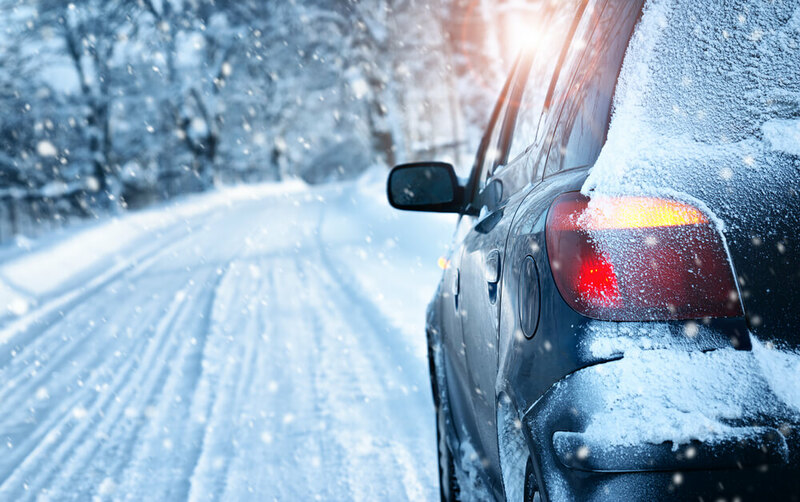 Make sure that your tires are prepared for snowy and icy roads, and that you have a car that can handle the somewhat intense drive. One inexpensive option, if you are your family are open to it, is to choose to celebrate the holiday on a day separate than the holiday is actually on. Traveling on and around holidays is one of the most expensive times of the year to travel, generally speaking. This results in insane spikes in plane ticket prices, and crowded roads on the way to popular destinations. 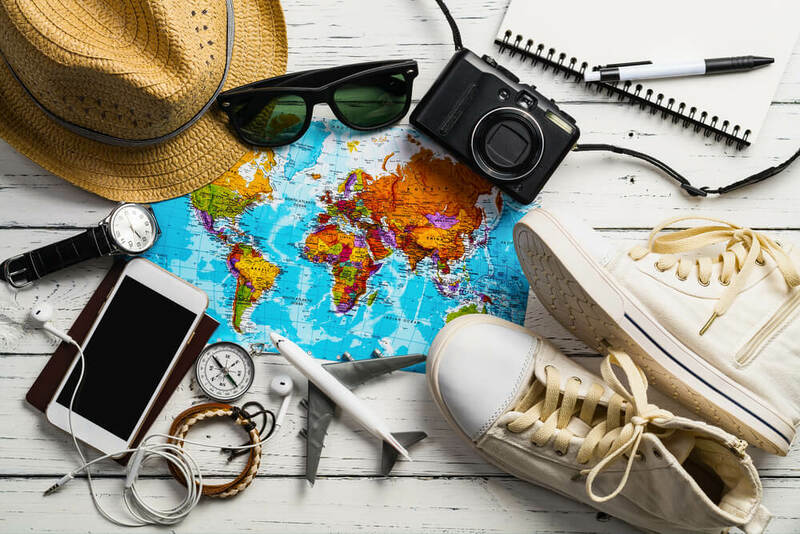 If you are able to move your holiday celebrations to a little bit earlier or a little bit later than the holiday actually is, you may be able to find cheaper travel accommodations for your holiday. Another option for cheap holiday travel, is to plan your flight to be on the holiday. So, if you are wanting to go and visit your parents for Christmas, get a flight for Christmas day. Is it somewhat more inconvenient for you? Yes, absolutely. But, just like you, most people don’t want to spend their Christmas day inside of a cramped and uncomfortable airplane. And because of that, ticket prices on Christmas day are going to be less expensive than the day before or the day after Christmas are. It’s a small sacrifice, but as long as your family members or loved ones are willing to take a trip to the airport to pick you up on Christmas day, then you can probably find that you’ll save hundreds of dollars by doing this. It's always great visiting family and friends during the holidays, but visiting when you've got a great deal on travel is even better. 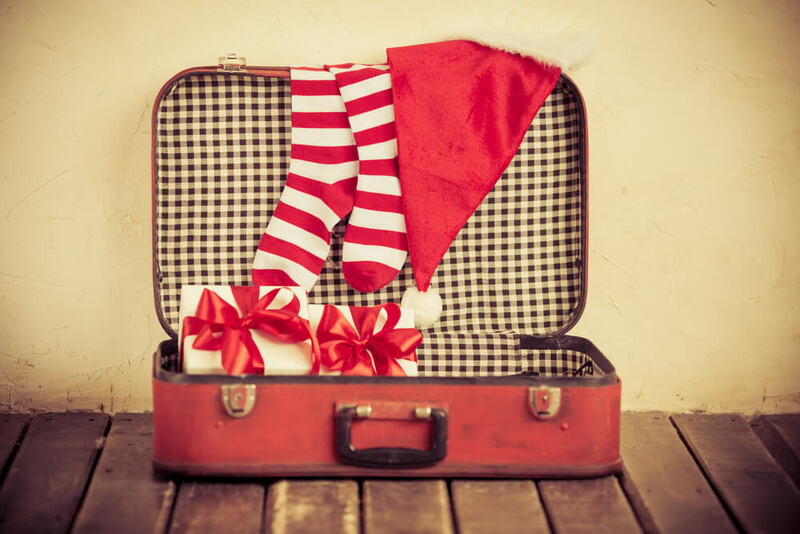 Hopefully, these tips will enable you to be able to travel during the holidays for cheap. 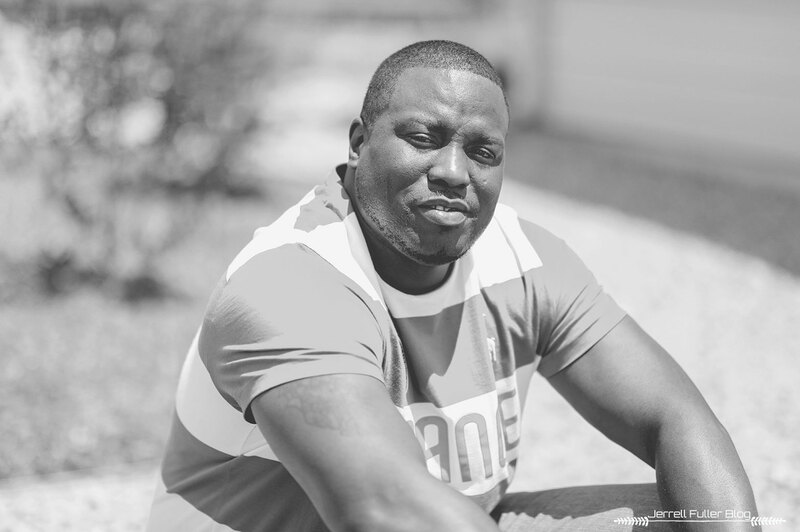 I'm Jerrell, husband to one, dad to 4. In this little space I will be sharing my views on parenting, relationships and life in general. Let's stay in touch!